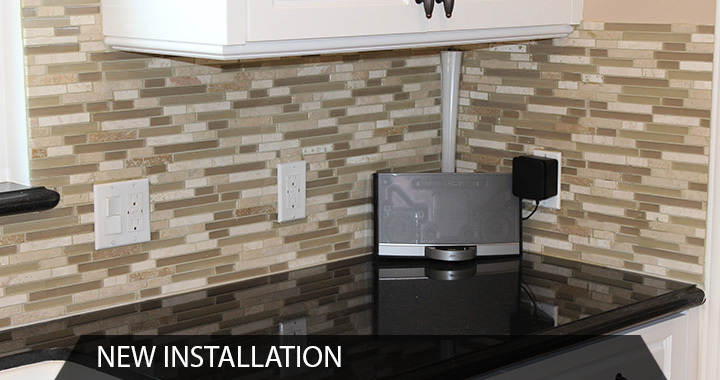 If you need your tile or stone restored or replaced, you’ve come to the right place. 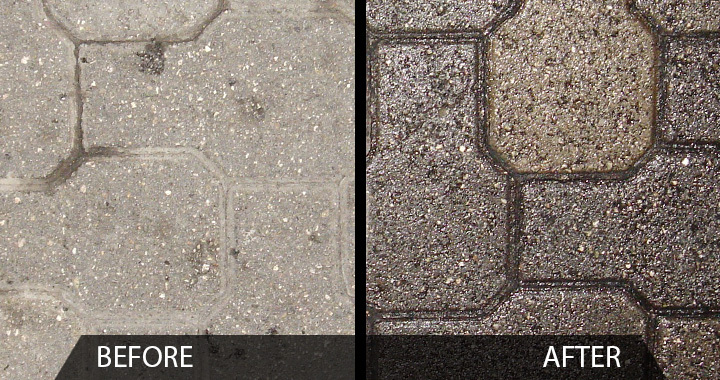 We’re the leading tile company in Los Angeles when it comes to tile and stone restoration. With over 10 years of experience in stone and tile restoration we have the knowledge and ability to renew the look of any surface both inside and outside your house. Cleaning and restoring countertops , tile cleaning and sealing, stone stain removal and grout cleaning are only a few of our services. Please take a closer look at our Services page for further information. Natural stone tile and artificial stone are composed differently therefore need to be treated differently. Artificial Stones: The most popular artificial stones are porcelain and ceramic. They are both made out very durable non-porous clay which makes them fairly easy to clean. Natural stone: This stone is broken into two categories of Calcium Based or Non-Calcium based. Non calcium based include: granite and slate. 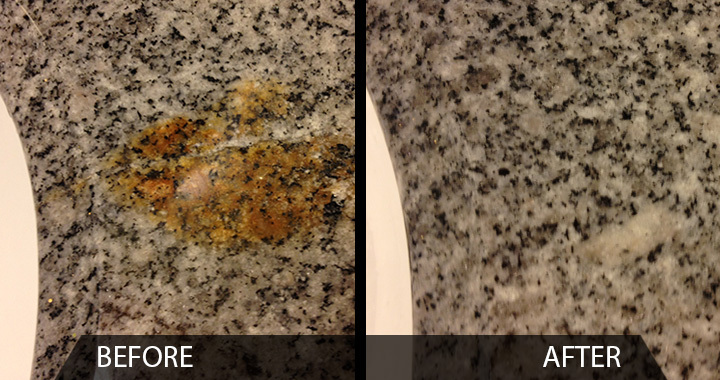 These natural stones are more durable and susceptible to stains among the natural stone family. The Calcium stones are more porous which makes them sensitive to acids, cleaners, extreme heat and oil products. They can also be easily scratched and damaged. Some calcium based stones include: marble, travertine, terrazzo, and limestone .. Removing stains from natural stone tile flooring is a very tough task and should be handled by tile and stone cleaning professionals only to avoid further damage. 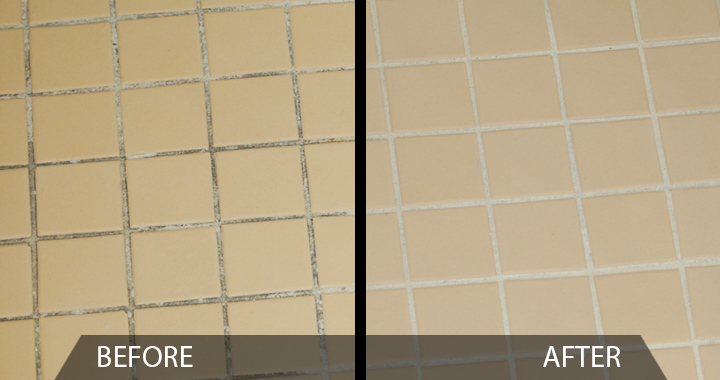 Cleaning stones or any other surface is only a small part of the tile and stone restoration process; it only involves standard cleaning without penetrating the actual stone. Tile restoration is more involved. If you have stains or scratches the tile repair will be much more than just mopping the floors. Cuts in the stone will need to be buffed out just as if you had a crack in a block of wood, you would sand down the wood until you got to the bottom of the scratch. If you have stains on your granite counter top or your beautiful travertine floors for example and know the cause you have a better chance of having the stain removed. Sometimes a special paste is mixed together and placed on top of the stain and left for 24 hours. 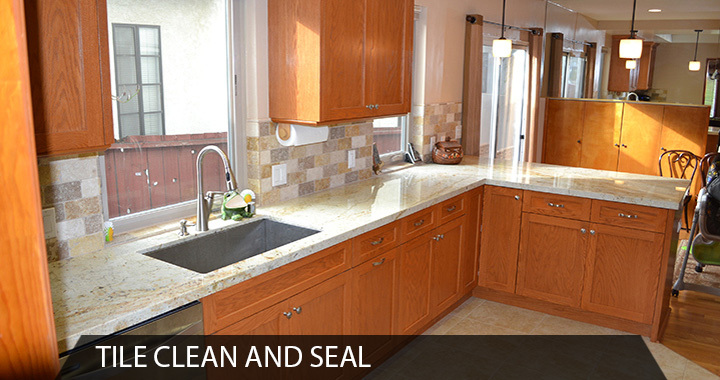 The next day our stain removal professional returns to your house to complete the job. 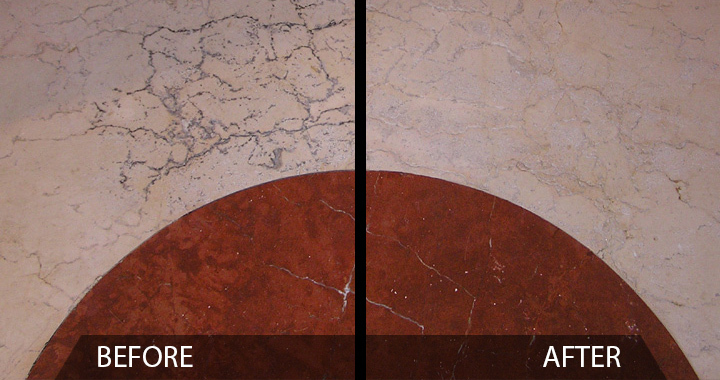 The more information you can provide about the stain to the professional tile and stone restorer the better. For more information about Cleaning Stone, tile repair and new tile installation please look over the different Services we offer and contact us to schedule an appointment.